Stroke Counter. Make it your style! Why should I make my own counter? I am a beginner at golf, so I sometimes forget how many strokes I played. I realized you can buy stroke counters. They range from plastic counters (where you move a lever to keep count) to electronic counters. I saw bead counters that were a bit like a keyring; they hang off your belt or bag, and each stroke you take is the number of beads you move down. This way, you can easily remember how many shots you took. I tried shopping around for some. The cheap ones were ether plastic and red. The pretty counters with colored beads or crystals were nice, but they were a bit expensive when I thought about using it just to count my shots. They did seem easy to make, so I made my own to match my bag color. It works great! 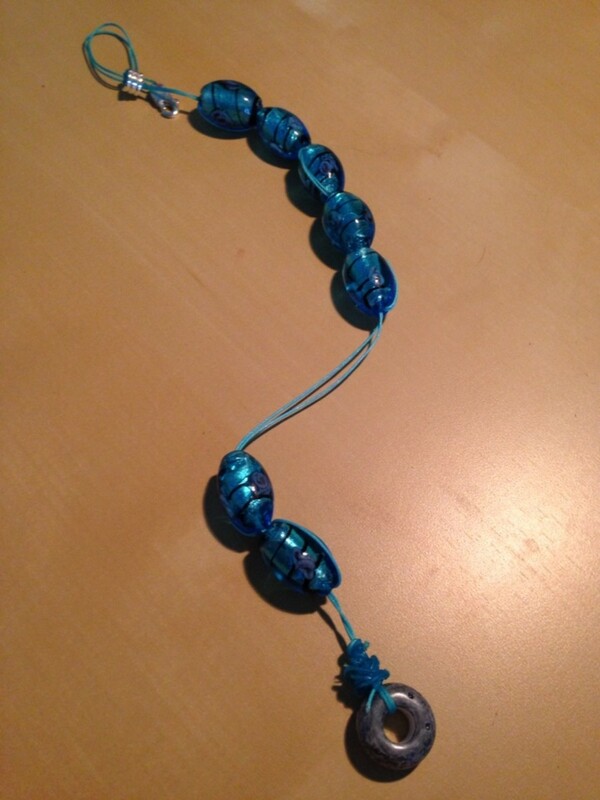 ~10 Beads: They should be between 10-15mm. Choose any kind you like! Cord: It should be no more than 1mm in thickness. 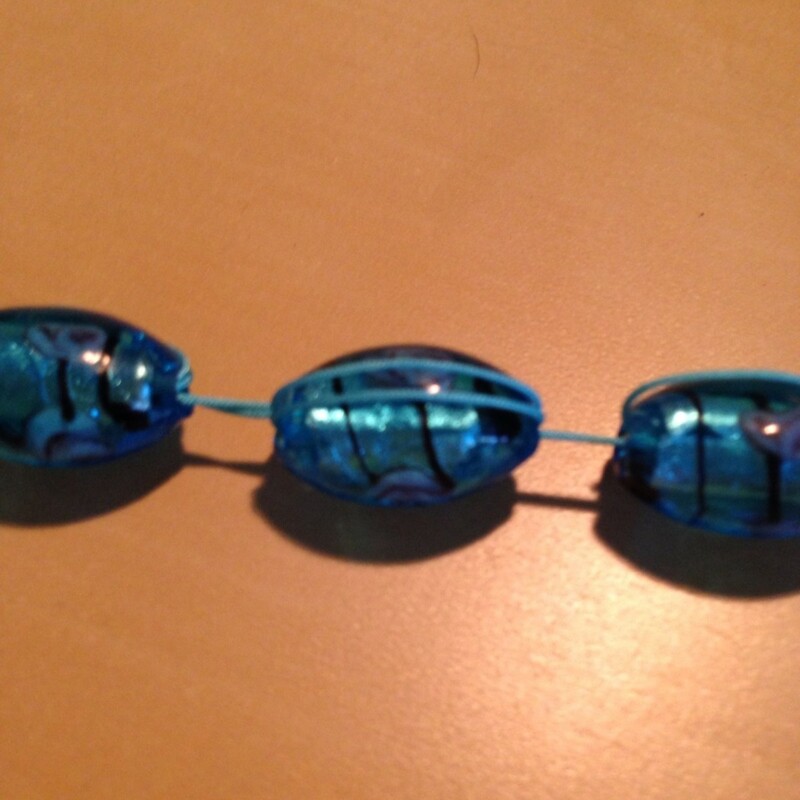 3 Smaller Beads or Rondells: Use these to break up into sections if you'd like. Fastening: I went for a lobster clip, but you could get a different sort as long as you can fasten it to your bag or belt. 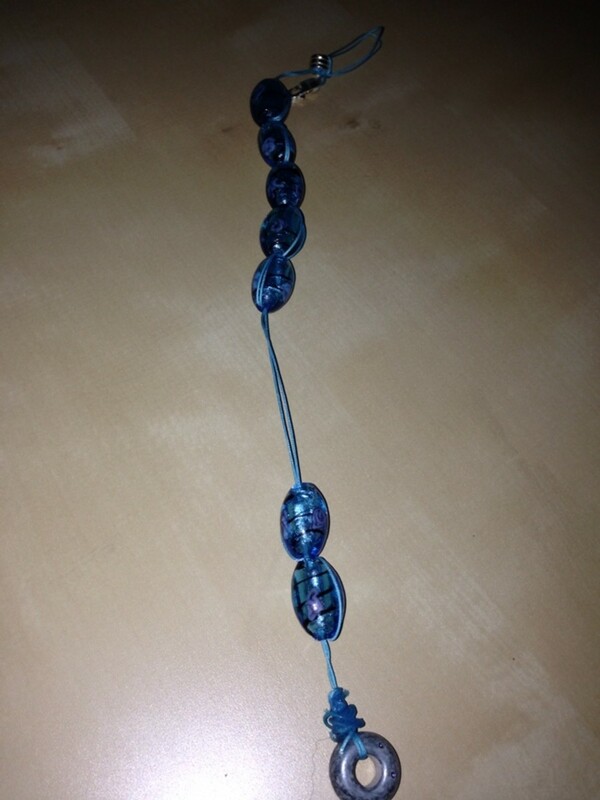 Thread the bead through twice so that the bead can move but also stay were it is. First, thread the cord through the lobster clip and make a larger loop over the top of it. This is so you can loop it and clip the counter to larger things. I doubled my thread to make it a bit stronger. Tie it off with a knot at the bottom of the clip. 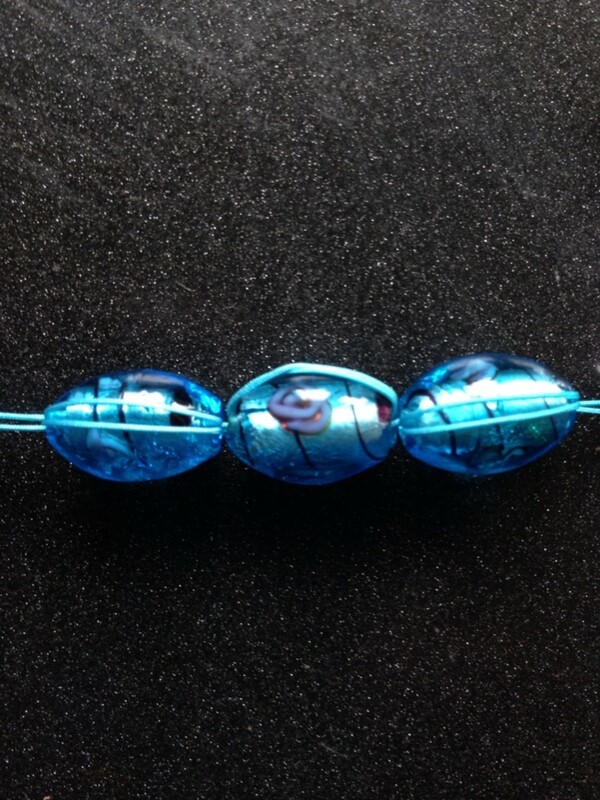 Thread your first bead. Do it once, and then double back over the bead and thread it through again, looping over the bead. This makes it stay in place but also able to move up and down. 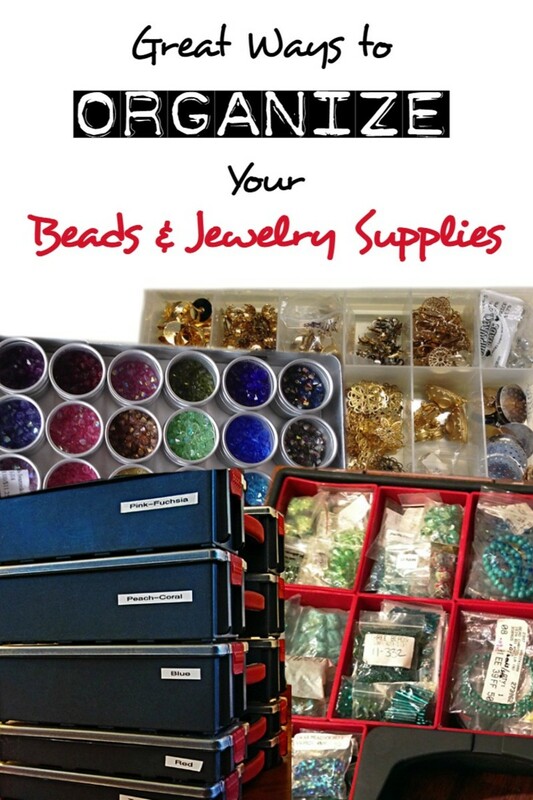 Thread your other beads the same way. Add 5-10 beads. This number depends on how good you are at golf! Leave plenty of room for bead movement and test it to make sure they move along the thread and stay where they are. If they don't, your thread may be a bit slippery. In this case, you'd need to get a different type of thread or cord. 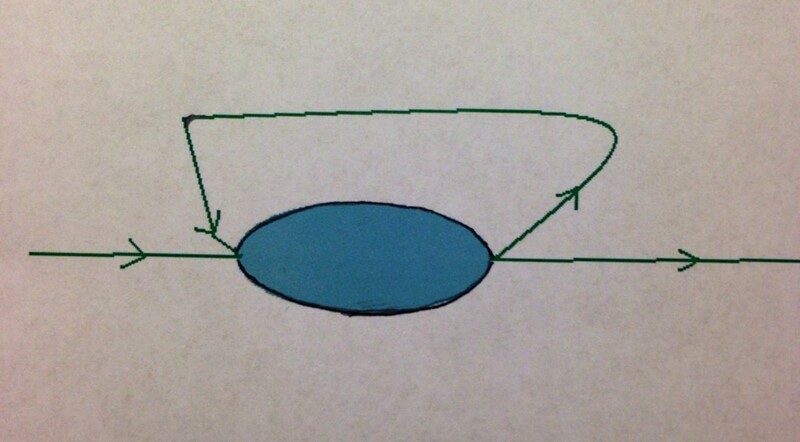 When you get to the bottom, put a round bead on and loop over it a few times. Tie the thread around the top of the bead to secure it. Add a dot of glue to make sure it won't slip. Clip the counter to your belt, or bag. 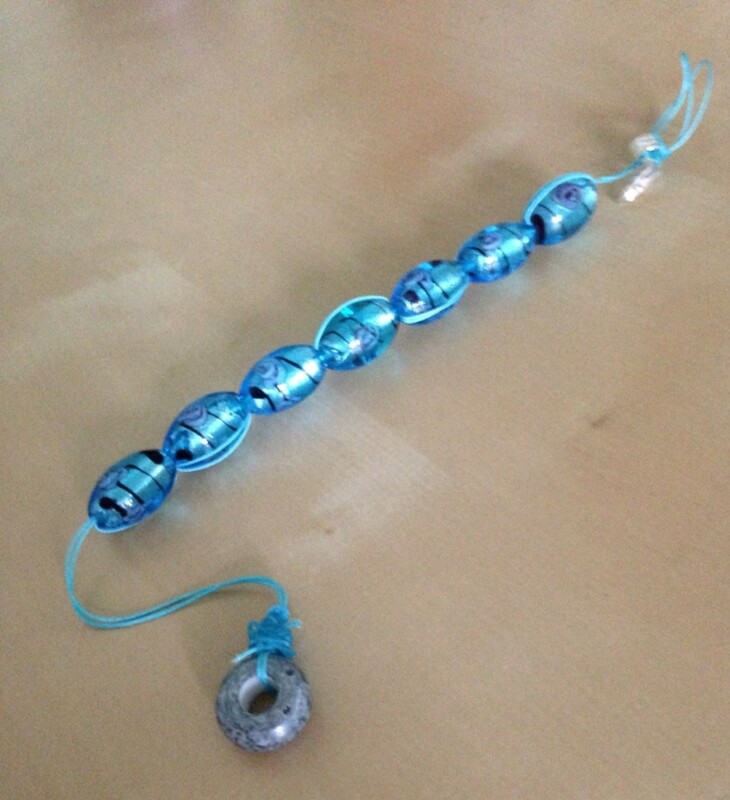 After every stroke you take, move one bead down. This way, you don't lose count of how many shots you have taken. They look nice, and it is easy to use. There are many different types on the market, so you can of course just buy one. I liked the idea of making my own to match my golf bag. 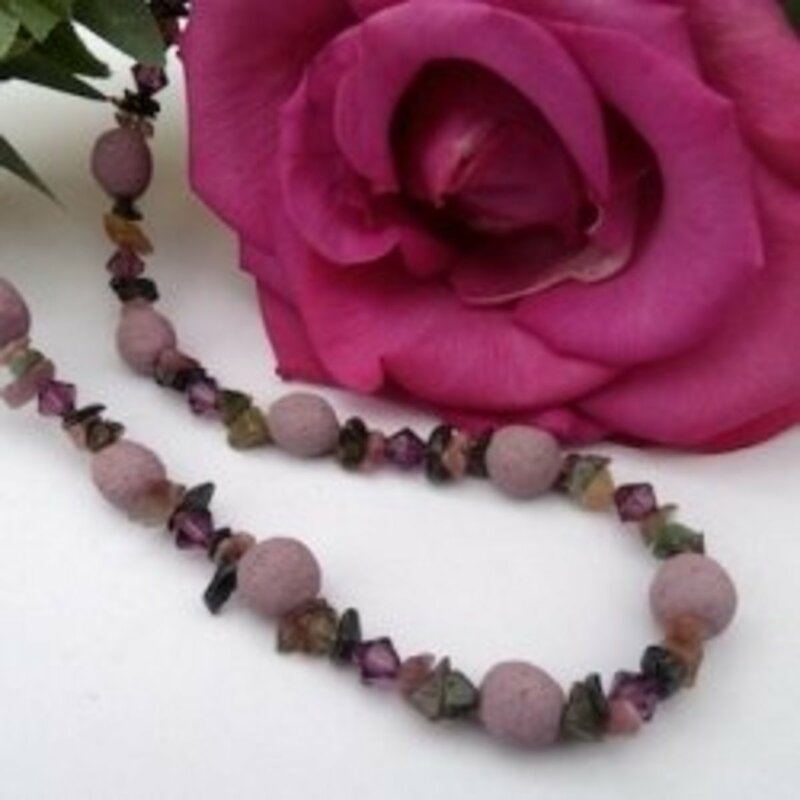 Beads can come in a range of colours and shapes. Use a thread that is light, strong, and not too thick. Remember, you have to double-thread the beads. 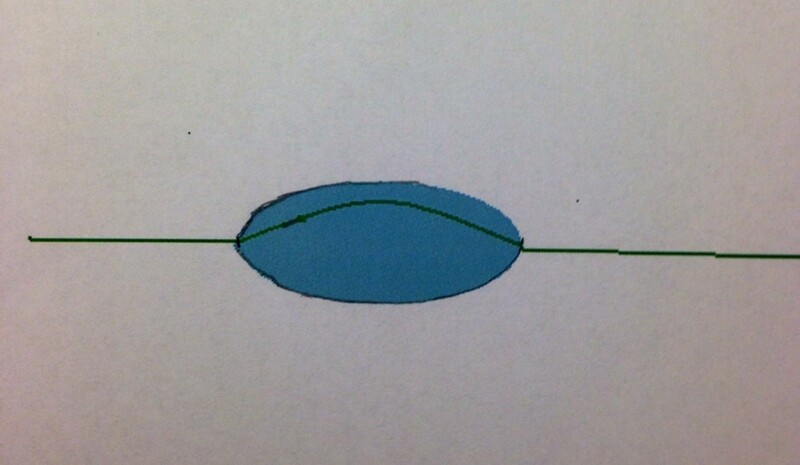 Make sure the hole in your bead is large enough to thread through twice. Use a bit of clear glue to secure the knots. I found my beads a bit large, so maybe smaller beads would work better. At the same time, you don't want them to be too small and fiddly. Make them as colorful as you like with different threads and beads. 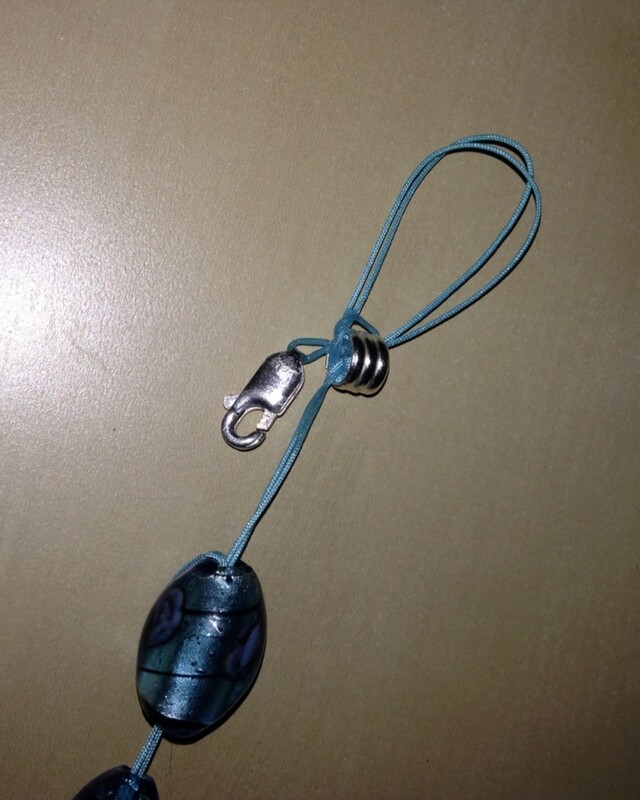 You can use a keyring type clip to fasten to your belt or bag. 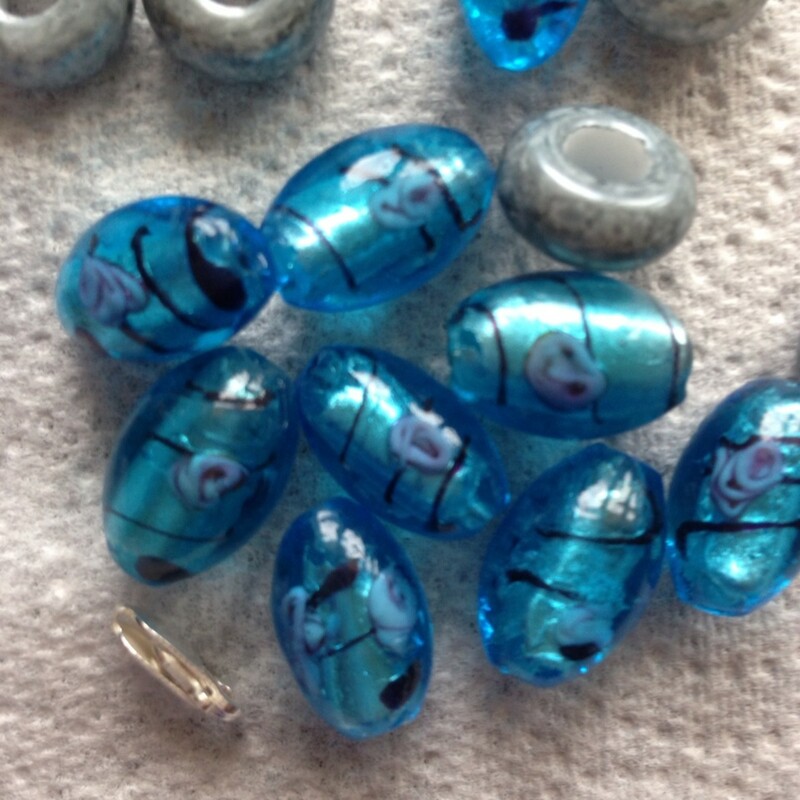 There are so many different sorts of beads you can use, you are only limited by your own idea's. 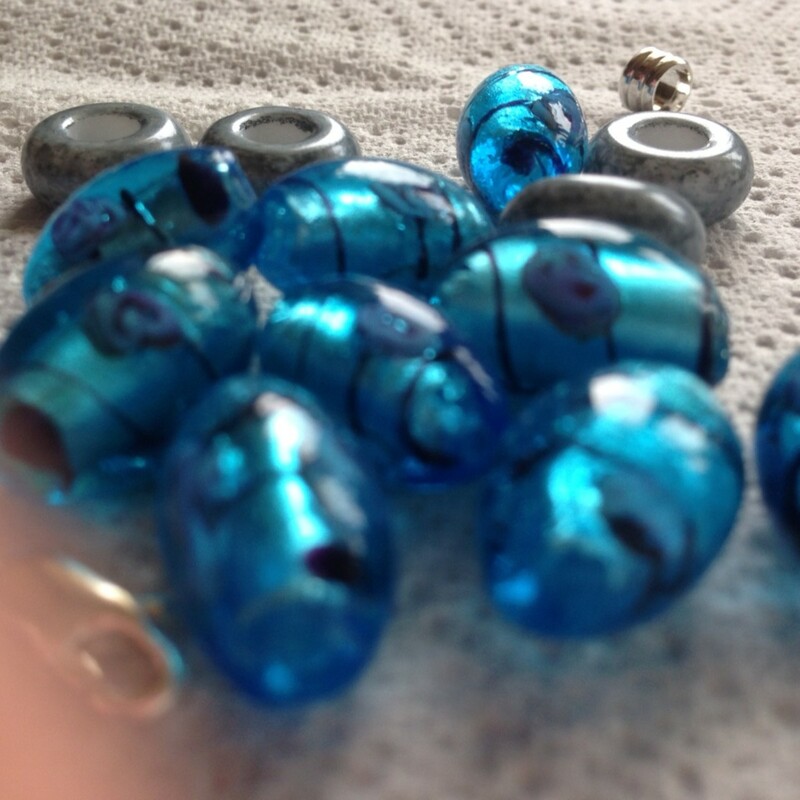 I choose glass beads, but you could make the counter using the following options. Wood: You can buy wooden beads that are natural or colored. Plastic: Even colored plastic beads would work. This would be great for a child or young person learning golf. You could use fun and bright colors! Acrylic: You can buy beads that have numbers or letters on them, which would be good for young players. Seeds: Did you know that you can get beads made of seeds? Metal: You can mix all sorts of metal beads to create an attractive design. Swarovki Crystals: These are perfect for a glam look on the golf course! Mix it up! 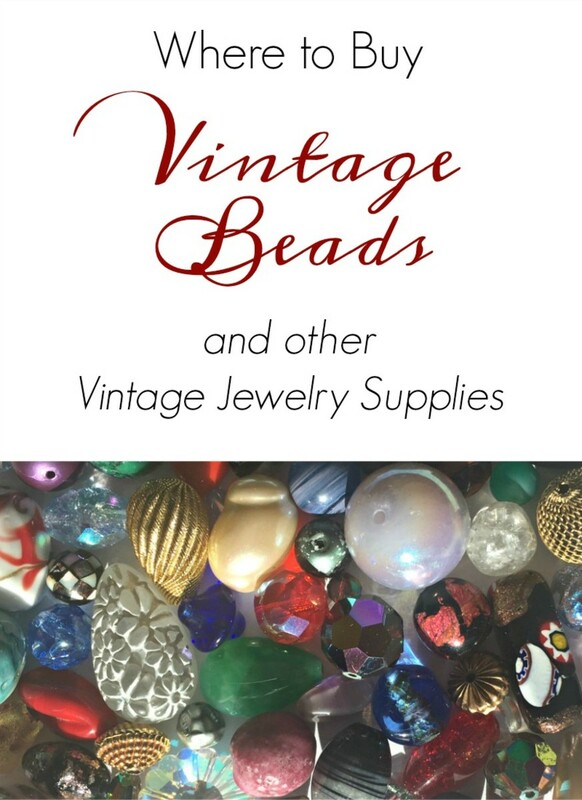 Use wood and seeds or metal and glass—there is no limitation on the type of beads you can use. As long as the beads are large enough and you have made it well, it should last for ages. The counter makes a lovely personal gift for a golf player! Would you choose natural, glass, plastic? This is really interesting. I had no idea there was such a thing, but then I don't golf. What a pretty way to count though! I told my grhdemotanr how you helped. She said, "bake them a cake!"